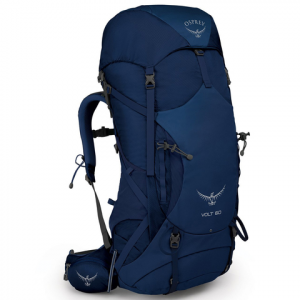 The Osprey Volt 60 will take your backpacking and mountaineering to the next level. Featuring space suited for upwards of a week on the trails with 60 liters of storage. A multitude of pockets and pouches will keep your things organized on the trail.